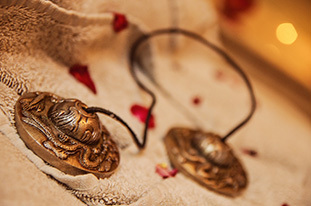 Want to take a step back and access a world of pleasure, to treat through the ablutions of gentleness? 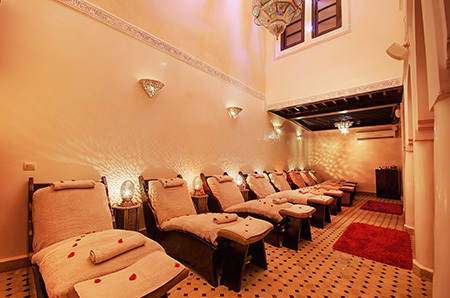 the Baths of The Alhambra, a Marrakech spa that opens the doors for an escape to the happiness associated with a refined and discreet delicacy in the middle of the medina of Marrakech. 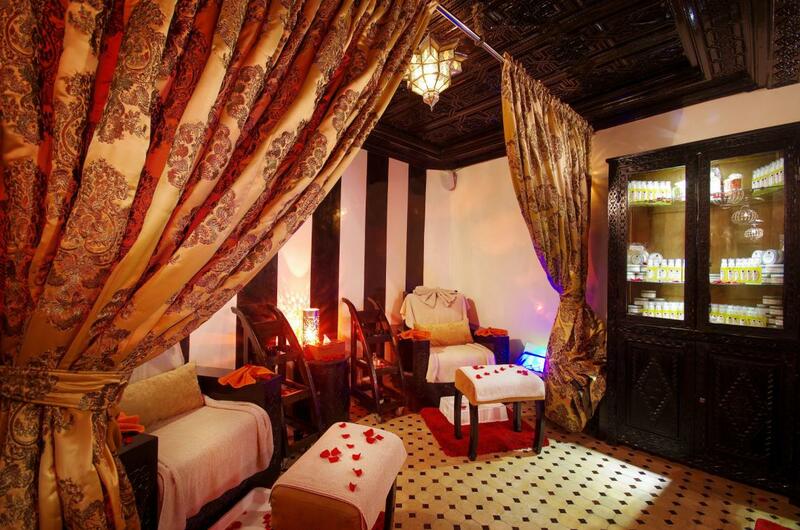 The place is as a hammam spa in Marrakech, which provides care to the appropriate card to your wishes and desires, our professional team is responsible for making you feel an air of meditation to make you live invigorating treatments as well as stimulants and tonics times. 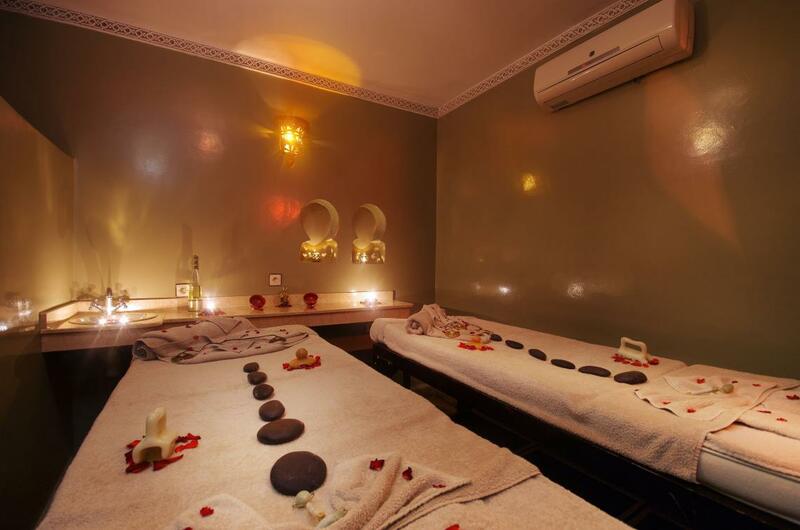 Our service is of high quality and is spread from care minerals, massage with essential oils; to scrub soap and bath with rose petals through contentment offered on site by our room manicure and pedicure prestige. 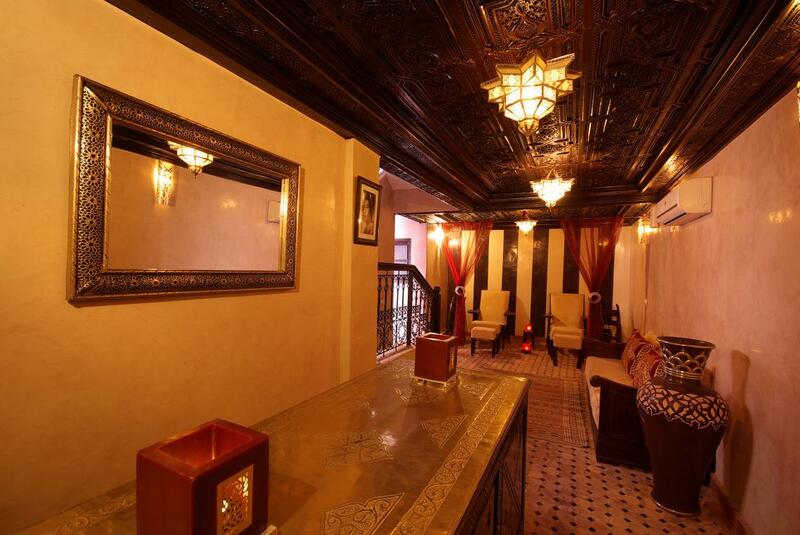 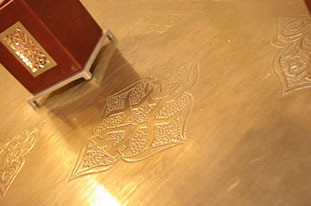 The design of the place is a sublime assemblage of elegance and prestige, which springs from the contemporary Moroccan style which promotes relaxation sensual glow of a physical and psychological rapture, you are granted a sovereign time in a loving space you conceding a treat and a pleasure worthy of medicine of the mind.